The next few weeks and months are shaping up to be an exciting time for advocates of tax reform. To be sure, the details of a tax reform bill have been shifting almost daily. But that is hardly surprising. If tax reform is to pass, a lot of key players with differing priorities and goals ultimately will have to agree on a unified approach. And if an agreement is eventually reached, the daily gyrations will be quickly forgotten. There are, of course, many goals of tax reform. On a policy level, these include achieving greater economic efficiency, fairness, and international competitiveness. As an IRS official, I generally don’t take a position on these broad policy issues. Instead, my focus has been – and remains – on advocating for a simpler tax code to reduce taxpayer burden. I certainly hope policymakers will take steps to simplify the code and reduce burden as part of their efforts. From where I sit, tax code simplification is critical. I recently wrote that if I had to distill everything I’ve learned as the National Taxpayer Advocate into one sentence, it would be this: “The root of all evil in the tax system is the complexity of the Internal Revenue Code.” In fact, since 2001, I have four times designated the complexity of the tax code as the #1 most serious problem facing taxpayers and three times made tax simplification my #1 legislative recommendation in my Annual Reports to Congress. If my concerns about code complexity sound hyperbolic, you should see what I see. Code complexity is terrible for taxpayers, terrible for the IRS, and terrible for tax compliance. 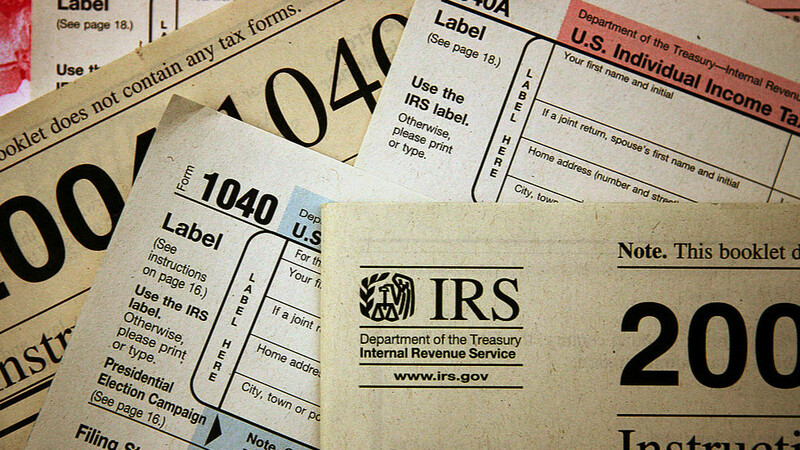 Honest taxpayers regularly get tripped up by complicated rules and IRS procedures. The IRS has to deal with so many unique, nearly “one off” cases that it makes more than its fair share of mistakes – which, of course, harm taxpayers. Taxpayers trying to game the system can often do so by hiding behind complex provisions that are very difficult to audit. And complexity obscures how the tax laws operate, making them appear arbitrary and capricious, which increases taxpayers’ distrust and undermines compliance.